Welcome to Loyd Ketchum Outfitting located in Eastern Montana. Hunting will take place around the Miles City area. 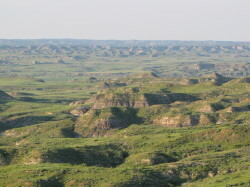 The main hunting terrain is the Powder River Breaks were it is famous for its trophy mule deer hunting. Hunts are also available for antelope, whitetail deer and turkey. Loyd, an Eastern Montana native, is very familiar with the area, having hunted much of the area as he grew up. 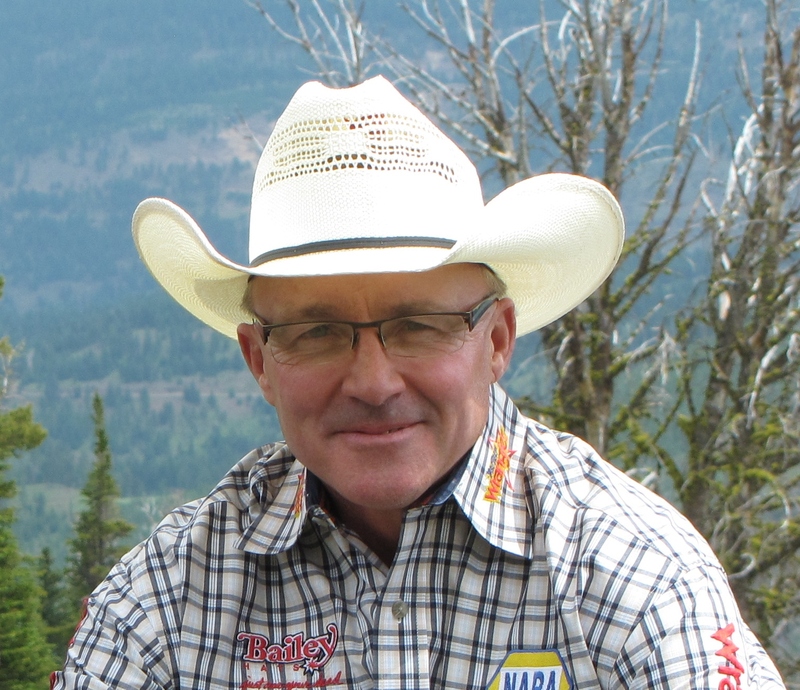 While spending most of his life as a professional bullfighter, ranching and hunting have always played an importance. Loyd spent many falls guiding mule deer hunts for John Hanson Outfitting before starting his own outfitting business in Miles City. Loyd and his guides will take you on a three day hunt were you will see some of the most amazing country and walk many miles in some of the most wide open land you will ever see. If you are looking for a one on one experience with a great guide, outstanding scenery and the best deer and antelope hunting in the state you are at the right place.